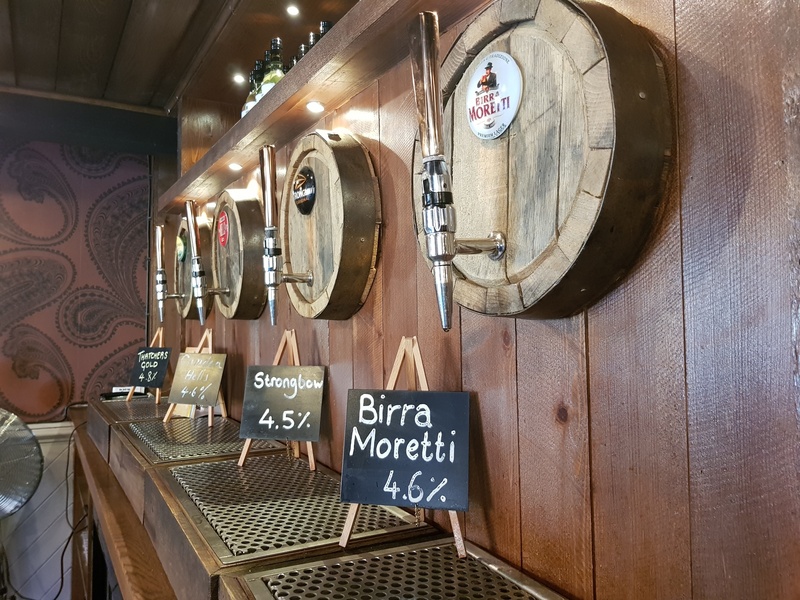 Have you ever wanted to find a local pub that offers great atmosphere, wonderful food and drink along with a variety of entertainment? Look no further, the Bell Inn Bearsted, aims to provide you with the perfect answer to all of the above. A family run business with years of experience within the hospitality sector. We know what it takes to keep you smiling whilst drinking and dining. Nigel and Andrea will be the most familiar faces you will see at The Bell. Our intention is to make the Bell a family run traditional pub with good old-fashioned values built on integrity and an eye for quality. Thriving on good reputations and using the positive energy from our customers - our aim is to make your experience at The Bell so memorable - your custom will turn into our friendship. 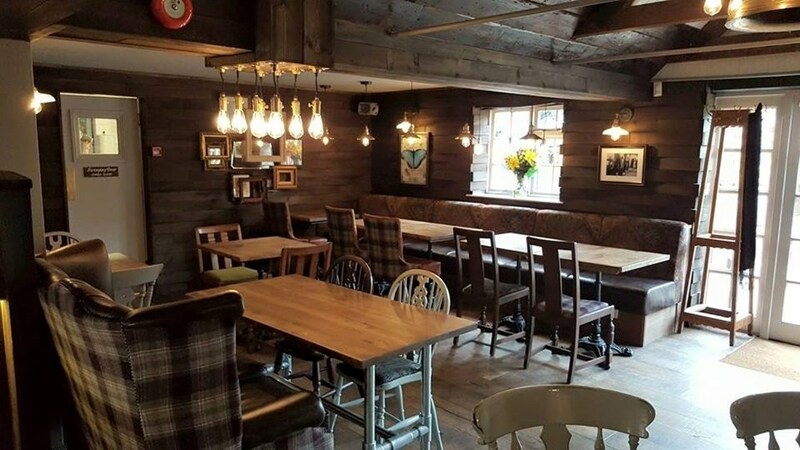 Local singer/songwriter Fred Clark plays at The Bell Inn Bearsted, bringing a combination of his own self penned songs along with a few well known tunes to entertain after a great Sunday Roast. Make sure you book a table in time to relax to his easy listening style for a great ChillOut Sunday. 4pm start. FREE Entry.